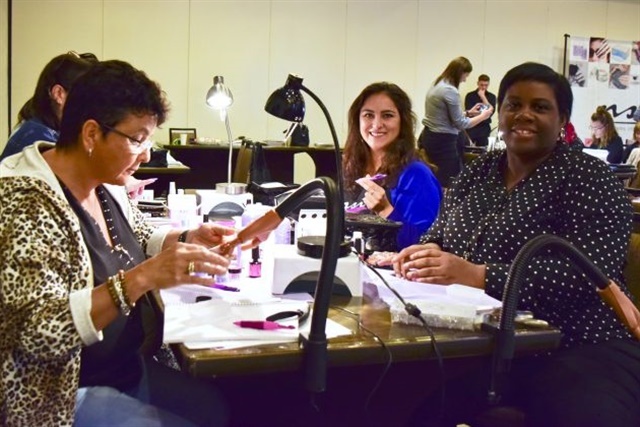 NSI University was held at the Embassy Suites in Philadelphia, September 21-24. 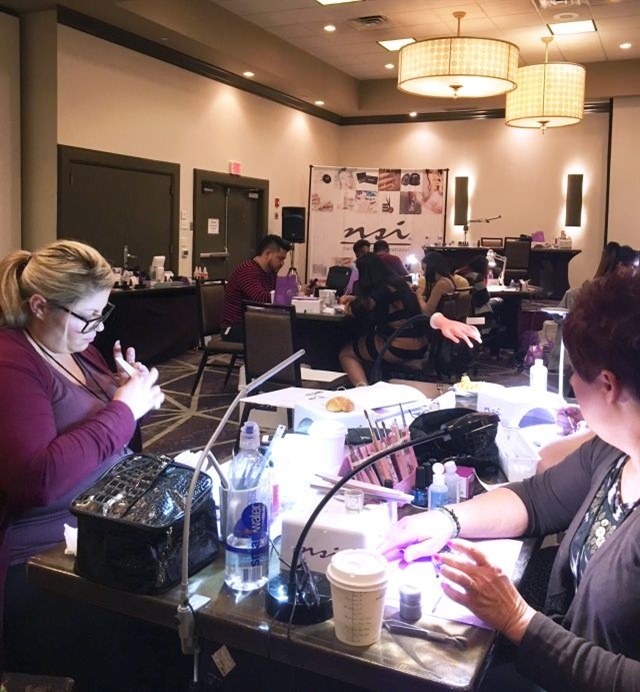 The four day training covered the entire NSI product line including Simplicite, Polish Pro, Secrets Removable Gel, Balance LED/UV Gels, Attraction, Secrets Acrylic, and nail art. 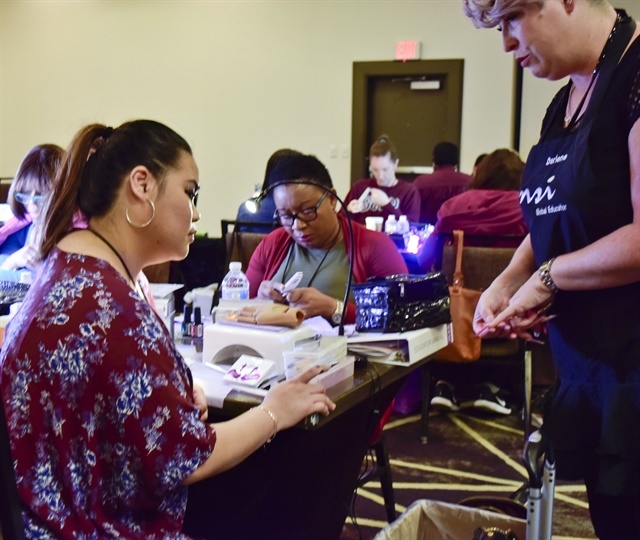 NSI offered two courses: a high level graded course for technicians looking to become educators and a course for techs looking to become NSI certified technicians. 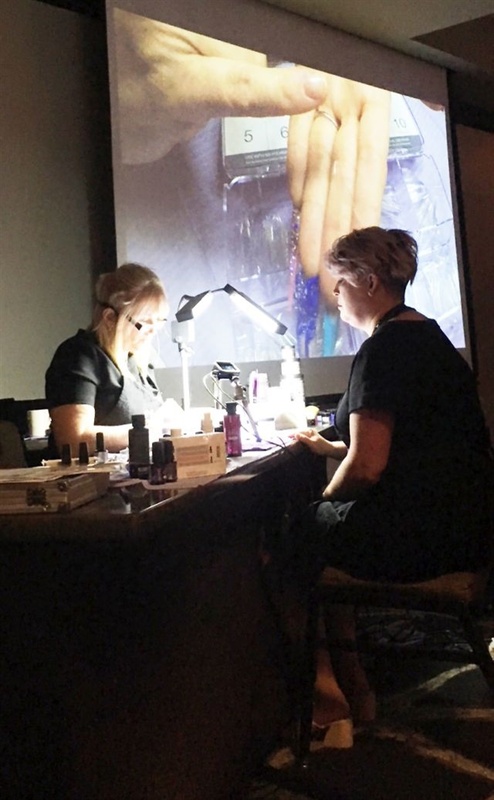 Purple Platinum educators helped with any questions, provided hands-on help, and individualized demos. 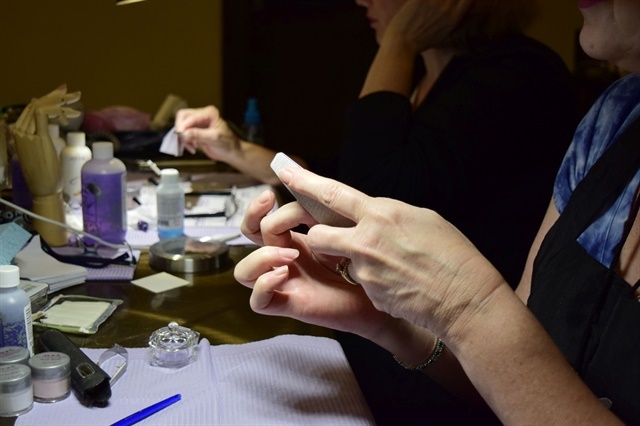 To test their knowledge, attendees completed a practical and theoretical exam at the end of each day. Those becoming an educaotr had to participate in final presentations and evaluation. 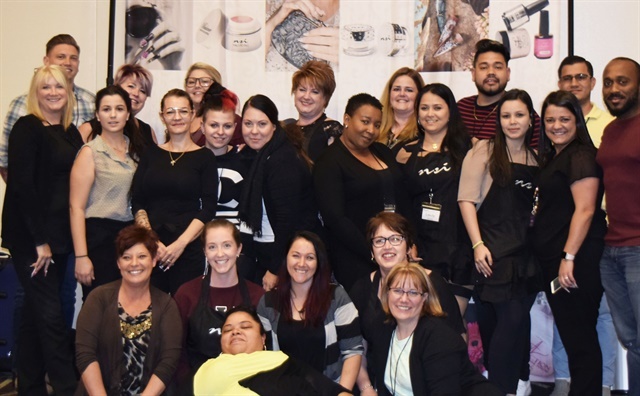 Join NSI next year for University 2019, September 26-29.